Home » Walmart: Owl Night Long Kids PJS ONLY $5! Walmart: Owl Night Long Kids PJS ONLY $5! Owl Night Long Kids PJ’s ONLY $5! 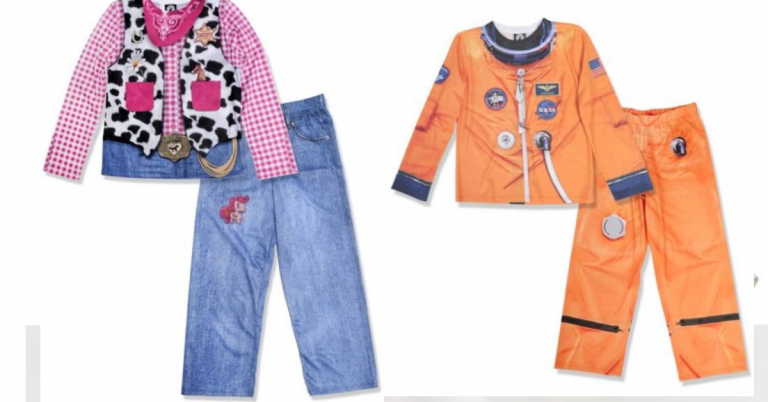 Pretend to be a vet, firefighter, cowgirl, astronaut and much more!